 Opening Hours: 05:00 to 21:30, Monday to Sunday. 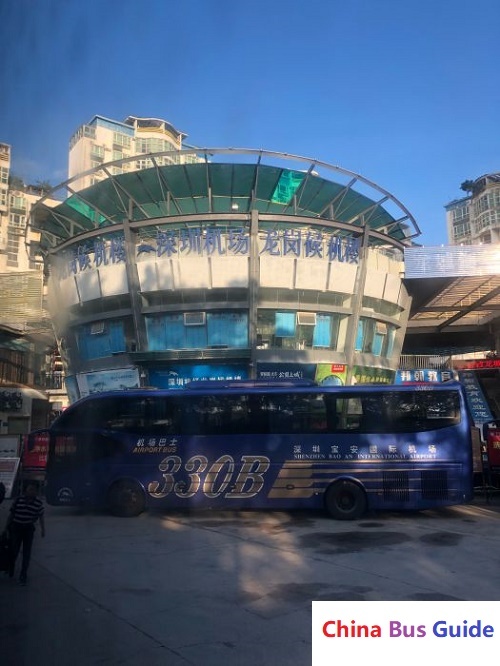  Getting there by Metro: Passengers can take Shenzhen Metro Line 3 and alight at Jixiang Station and leave from D Exit to walk 300 meters south west to Shenzhen Longgang Air Terminal. Shenzhen Longgang Air Terminal is the first choice for people to travel from Longgang District to Shenzhen Bao'an International Airport and Guangzhou Baiyun International Airport. You can also require people at the service desk to print out your fligh ticket here so that you can take it to go through security check at the airport as quickly as possible.